Post Malone already set the bar for his debut album pretty high by announcing he believes it will change the world. 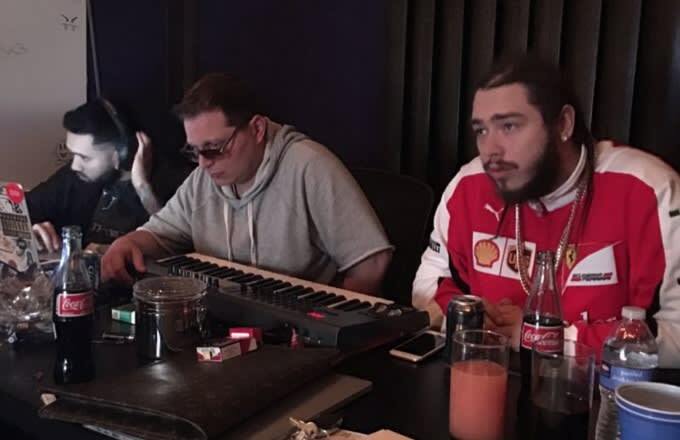 While he&apos;s yet to offer up many details about the project, which is set to release in March, Post was recently in the studio working with former super-producer Scott Storch​. 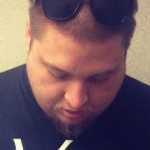 It&apos;s unclear exactly what the two were working on, but from the sounds of the snippet that Storch shared on Instagram, it&apos;s not sounding bad at all. This will presumably end up on Post&apos;s upcoming album and could be exactly what Storch needs to jump start his comeback. Check out the snippet below.